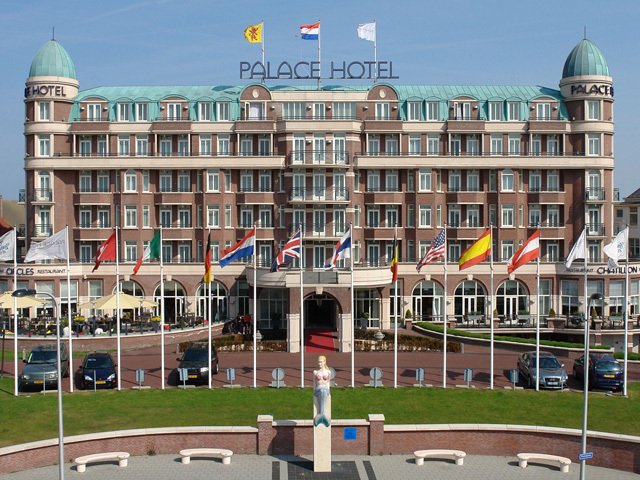 6 Hotels found in Netherlands! 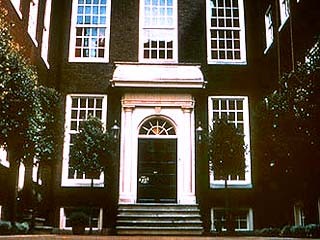 Open All Year... Anouska Hempel's newest Hotel, The Dylan Amsterdam, is located on the Keizersgracht in the heart of Amsterdam, set back from the canal amongst four elegantly restored 17th century buildings. Open All Year... 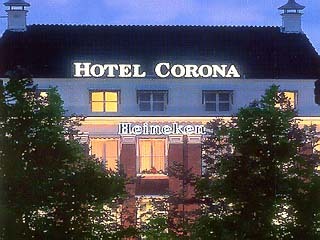 The Golden Tulip Corona Hotel is an ideal place for business or pleasure. 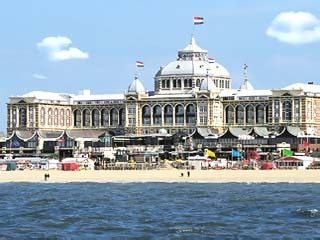 It is situated on a plaza known as the Buitenhof, right in The Hague's business, shopping and entertainment centre, within easy walking distance of the Dutch Parliament buildings, museums and noteworthy sights. Open All Year... Whether you are on a Business trip or simply in search of a destination to take a short break, the city of Haarlem has a great deal to offer. 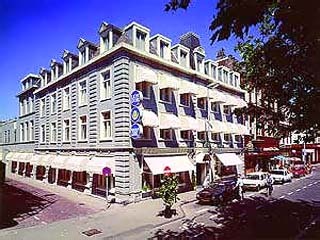 Right in the centre of this fascinating medieval city you will find the Golden Tulip Lion d'Or Hotel. Open All Year... 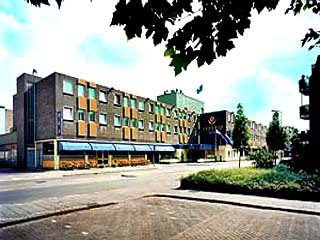 The Golden Tulip Weert is a four-star luxury hotel situated on the edge of the centre of Weert, the biggest city in Central Limburg, the most southern province of the Netherlands.